The World Sports Racing Series was formed in Vista, California, in 1994 by former TRD (Toyota Racing Development) engineer Kevin Singleton. 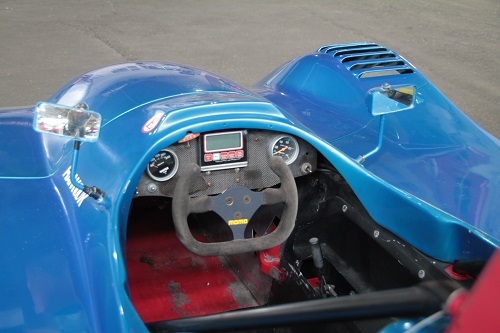 His vision was to build a purpose-built, reliable race car to run in its own spec series. 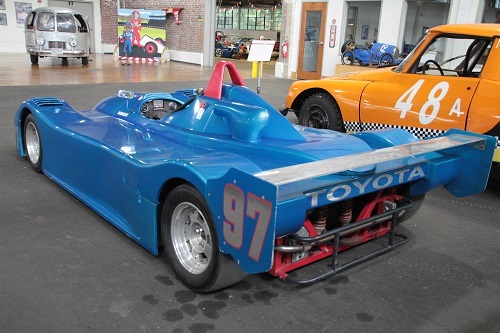 These tube-frame race cars featured many components of Toyota’s MR2 sports cars, including its 1.6L, 160hp rear-mounted 4AGE engines, along with transaxles, brakes, and suspension from the MR2. 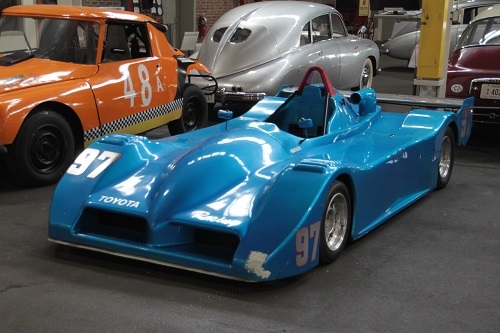 Utilizing readily available Toyota running gear kept reliability high and repair costs low, making it a popular racer for SCCA (Sports Car Club of America) and VARA (Vintage Auto Racing Association) competition. WSR was also used as a development series for the American LeMans Series (ALMS). While the World Sports Racing series is no longer active, the cars themselves are still currently eligible for many different racing series today, and provide a low-cost entry into mid-level spec racing events.